Received your new phone and need to sell the old one? Here are some advice for things to look out for if you are selling to end user. Take time to clean the exterior of the phone and keep it clean throughout the time you are trying to sell it. Ensure you use the proper cleaning technique to avoid damage to the device. Read our guide 'What To Do Before Selling My Phone?' on more tips to prepare your device for sale. If you are selling the device together with its accessories, make an effort to clean up these too. A used cable and charger can accumulate dirt and dust over time; some can even turn yellowish. A simple wipe not only can restore its condition but also ensure good hygiene for the next user. You will be surprised a used phone with and without its original box can have a $5 - $10 difference in value. Pack the used phone in its box with instruction/user manual intact. It will have a higher perceived value to the buyer. If you are selling your phone in classified or marketplace, be sure to list the phone information as detail as possible. 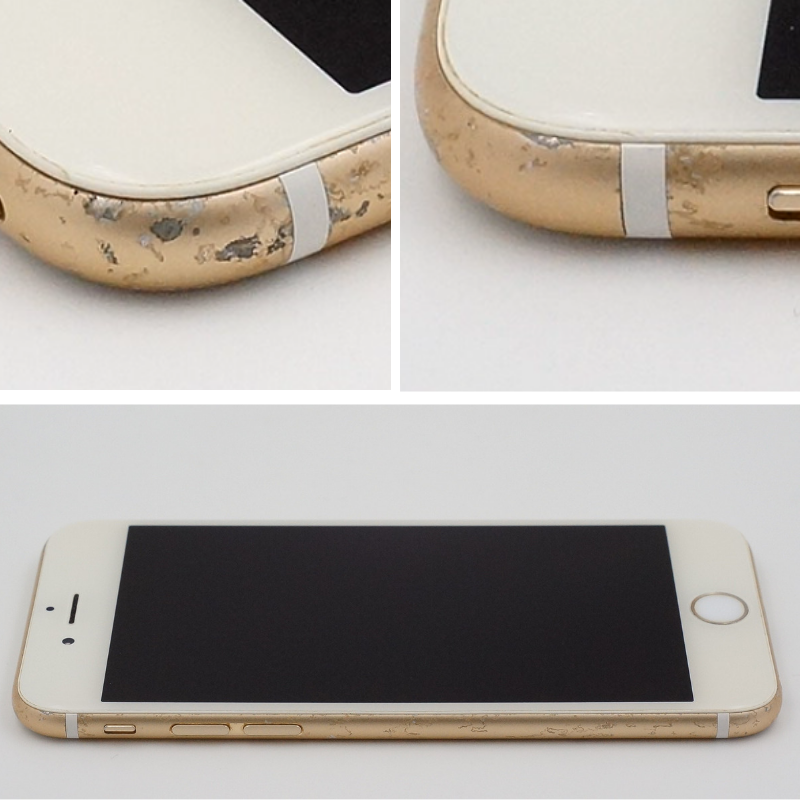 List out scratches, dents, scuff on the exterior of your phone. Selling online requires a lot of trusts. A frank and honest listing will save everyone time and effort. Put up multiple images of your device in various angle for the buyer to see. Do your homework. Check around for the market value that sellers listed for the same model and condition. If you attempt to sell 20% higher than market listed price, high chance you will end up in disappointment. (Note: Unless you have a limited-edition phone or market has a high demand for the model). When listing on social media or online marketplace, be prepared to receive low ball offer and sometimes rude request. Remember to remain polite and ignore the ridiculous offer. Some online marketplace allows you to see the buyer profile. It will give you a glimpse of the previous transaction reviews. It should raise a red flag if a buyer has a habit of no-show or bad reviews from past records. Finally, you have an interested buyer who agreed on the price and prepare for meet up. Get a contactable number from the buyer and call the buyer on the date of the transaction. This way you can call the buyer to ensure the deal is still on before heading to the destination for the transaction. If you are uncomfortable giving your contact number to a stranger, DO NOT feel obliged to provide. 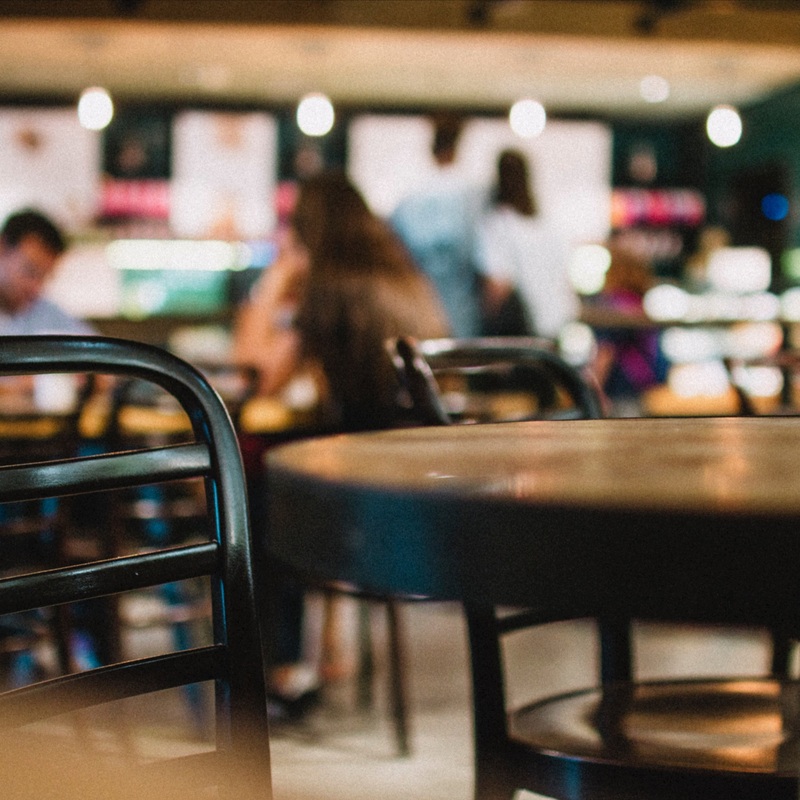 If you are selling to a stranger, be sure to meet at public places so the transaction is deal in a safe and open area. If possible, bring a friend along to ensure your safety. Dealing in marketplace platform sometimes can be frustrating. Be prepared for the buyer to bargain and low ball your offer during meet up. Also, a no-show is common when meeting up with a stranger. Stay calm and walk away from the deal if you are uncomfortable dealing with the person. Finally, the deal is settled and the buyer is ready to pay. Accepting cash is the safest option. Otherwise, payment by bank transfer if you are able checked the correct amount is received immediately. DO NOT allow the buyer to collect your device and pay later. In conclusion, if you have the time to spare and wish to sell your used phone for a slightly higher price, the online marketplace could give you this option. However, be sure to understand the risk and time taken for the transaction to take place. Often, the gain in monetary is lesser than the time you spend. Alternatively, you can sell your used device at a competitive price at trusted buy-back site. It will save you time and eliminate all frustrations when selling used devices.